I was a Catholic until my senior year of college. I grew up in highly religious and homeschooled family. We were taught the Baltimore Catechism and I believed it all: heaven, hell, souls, demons, archangels, guardian angels, seraphim, cherubim, mortal sin, venial sin, original sin, the resurrection, the incarnation, and all the rest of Catholic minutia. As I grew older, I became increasingly more serious about my Catholicism until I decided that I wanted to be a priest. I told my Dad that I wanted to go to seminary as soon as I turned eighteen, but my dad, being the wise man that he is, told me to go to college before making such a big decision. 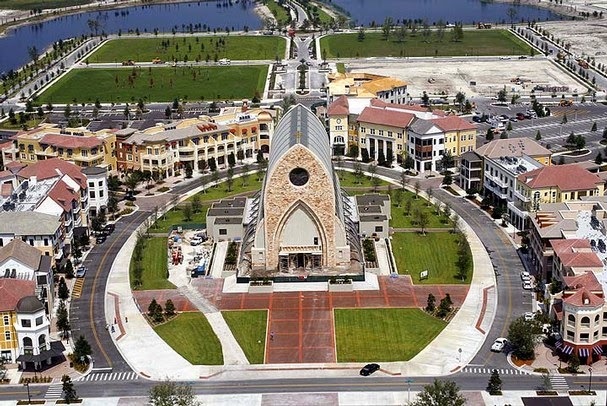 So, I went to the most Catholic college I could find, Ave Maria University. I was immediately immersed in a sea of Catholic intellectual tradition that seemed fearless in its pursuit of truth and intellectual honesty. I loved it there. My sense of worth very much depended upon a sense that I had a soul and wasn’t just a mass of organs waiting to decompose.Meanwhile, my eldest brother had quite a different story. He had questioned religion earlier on in his life and came out as an Atheist while I was in college. I was very disturbed. When I wasn’t worrying about my own salvation, which was nearly always, I was worrying about his and felt a great weight of responsibility. I read passages in the bible that said, “He who does not gather with me scatters” and “Every tree that does not bear good fruit is cut down and thrown into the fire.” I became increasingly more paranoid about this issue until I finally decided that God was demanding that I not just pray for my brother, which is pretty much the only way that Catholics evangelize these days, but also talk to him about his Atheism. We touched on all the major issues that Atheists and Theists talk about, like His omniscience versus our free will and the problem of evil. At first, I thought I defended the faith pretty well, but he stumped me with all questions which regarded the soul. In the end, I decided that he had won and I had no choice but to drop my faith. I was again distraught. I had made the transition intellectually, but I was still a Christian emotionally. I was in fact so distraught that I was diagnosed with severe depression and started contemplating suicide. My sense of worth very much depended upon a sense that I had a soul and wasn’t just a mass of organs waiting to decompose. I used to even experience emotional highs during prayer that made life so much easier to bear. Now, all of that was gone. I would try to pray, but it wasn’t the same. The idea that somebody was listening was too long gone in my mind for me to experience His love anymore. The whole time it was just a trick my mind was playing in order to make me better. Now that I know, the trick is over and so are the feelings. It has been a year now since I dropped my faith and I can’t say that I have fully recovered. I still struggle with depression and suicide and am filled with regret, because on top of all this, I gave up a lot of other good things in my life to pursue the priesthood. The only consolation I have is that, if we really are just a mass of organs guided by the laws of physics, then it couldn't have gone any other way. Then again...maybe it could have, but that's a problem for a quantum physicist, not a Classicist.